Tiffany Travillion - California - Book a consultation instantly! 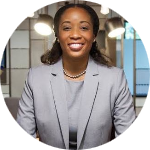 Tiffany N. Travillion (Romine) has spent her legal career aiming to give voice to those seeking fairness and justice. While studying at Moritz College of Law, Tiffany was a judicial extern for the Honorable Magistrate Judge Mark R. Abel of the United States District Court, Southern District of Ohio. After obtaining her law degree, Tiffany served as a Deputy Attorney General where she represented the state of Indiana in criminal appeals. 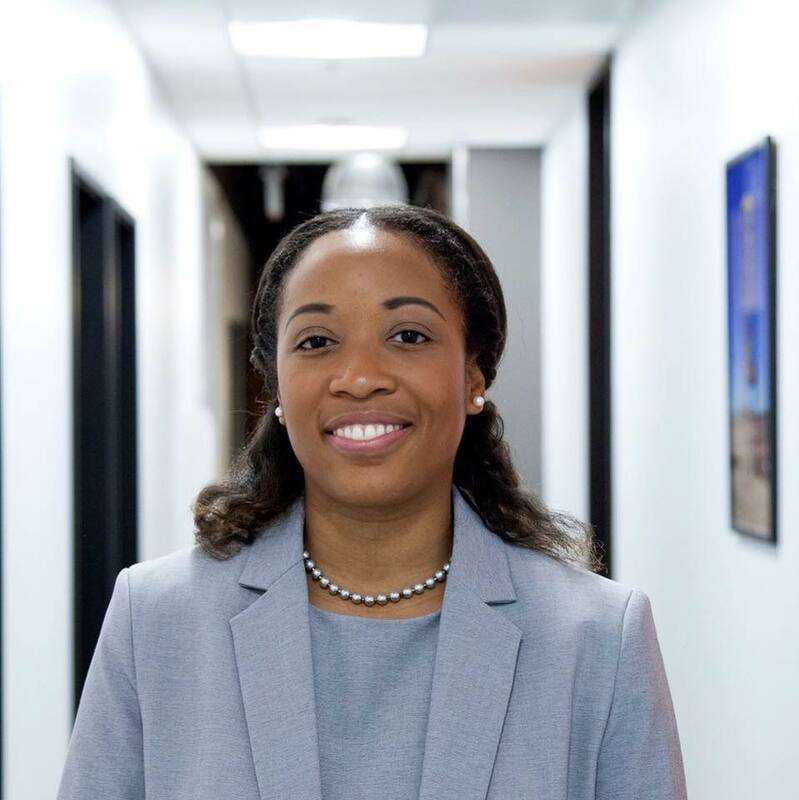 During her role as Deputy, Tiffany successfully argued before the Indiana Court of Appeals and in favor of establishing a new precedent in Indiana that denies non-parental custodians from using the defense of corporal punishment. (McRenoylds vs. State of Indiana, 901 N.E.2d 1149 (2009). In 2010, Tiffany was admitted to the California State Bar. 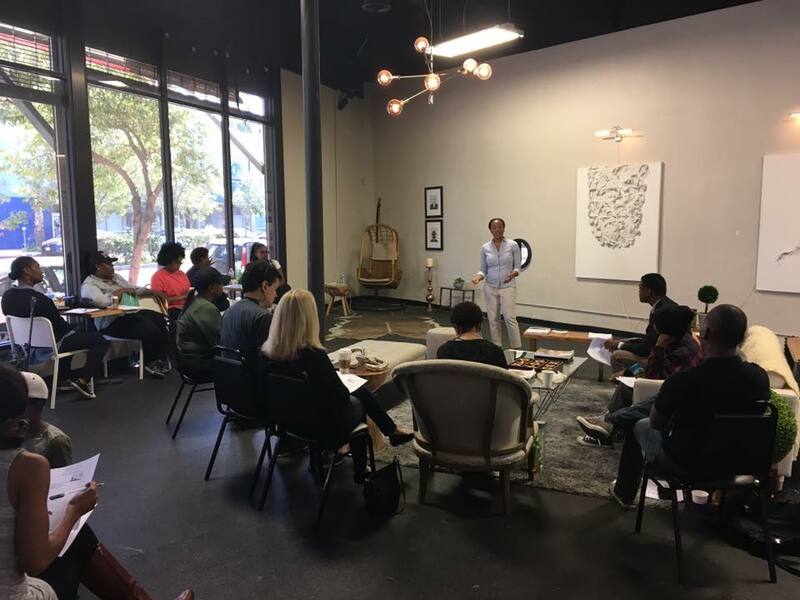 Since then, Tiffany has passionately represented California residents in a variety of legal matters, including foreclosure defense and landlord/tenant issues, claims against employers for wage and labor violations, and consumer bankruptcy. Tiffany has also assisted individuals and small business owners in drafting documents to protect against liability. Tiffany is not afraid to take on the legal giants and her clients can attest to her commitment, and dedication, to seeing each case through to a reasonable and fair resolution. 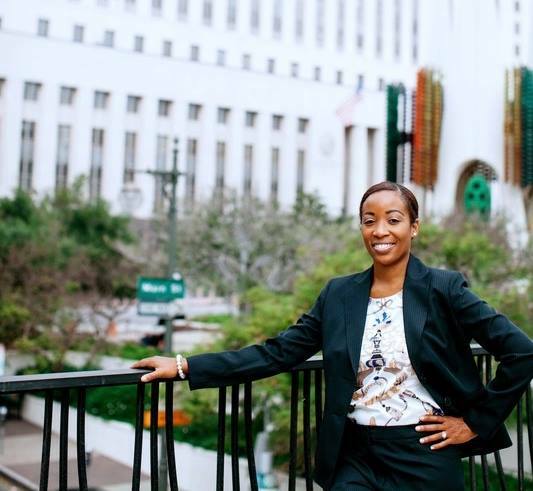 Tiffany was selected to as a Rising Star in Los Angeles by Super Lawyers in 2015 and 2016, an award given to only 2 percent of all eligible attorneys. Tiffany was also selected to be among the Top One Percent of Attorney's recognized with the National Association of Distinguished Counsel. 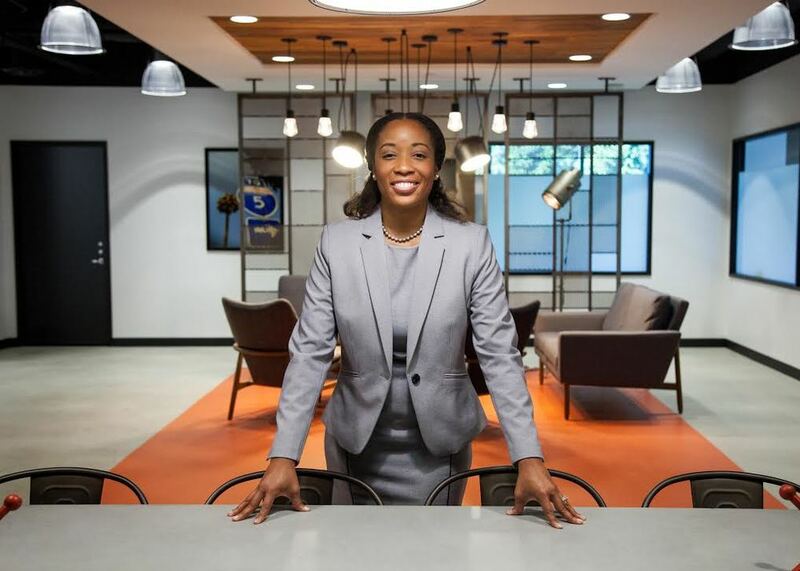 In 2015, Tiffany was awarded with the Top 40 Under 40 award by National Black Lawyers. Proposition 215 legalized medicinal marijuana use in California. This presents a new issue for many Property Owners and Landlords when it comes to regulating marijuana smoking in multi-unit dwellings.